Imagine, 100 years ago, while decorating for Christmas, by a crackling fire, an all-white stocking is lovingly unwrapped from its tissue paper and hung on the mantel. 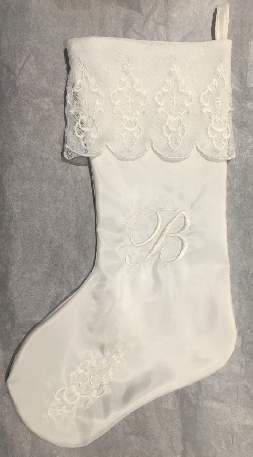 Now imaging that you too, can have a exquisite white-on-white Christmas stocking that was featured in Creative Machine Embroidery magazine. It will truly become a family heirloom. This stunning stocking is made of silk and cotton so it will last forever. 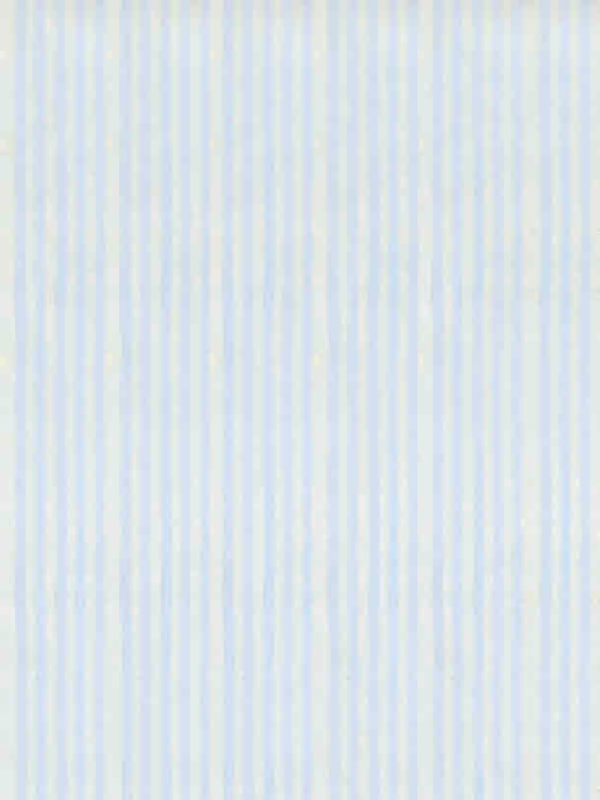 Learn techniques for embroidering, marking and sewing silk. Make the lace in-the-hoop! Then add the lining. When you find out how this is done, you'll shake your head and say "Now, why didn't I think of that?" No more wrestling with trying to get the lining smoothly into the stocking. Bring your sewing and embroidery machine to this hands-on class, you’ll get tips for perfect placement and matching, tips for machine embroidery on silk and more. Kit fee: $60 Includes: 100% Silk Charmeuse, 100% cotton batiste, 100% cotton English netting, specialty needles, embroidery thread, stabilizer, templates and complete instructions. Students will need to purchase the design from Kandi’s Etsy shop “SewTimelessDesigns” and load them into their machines before the class.